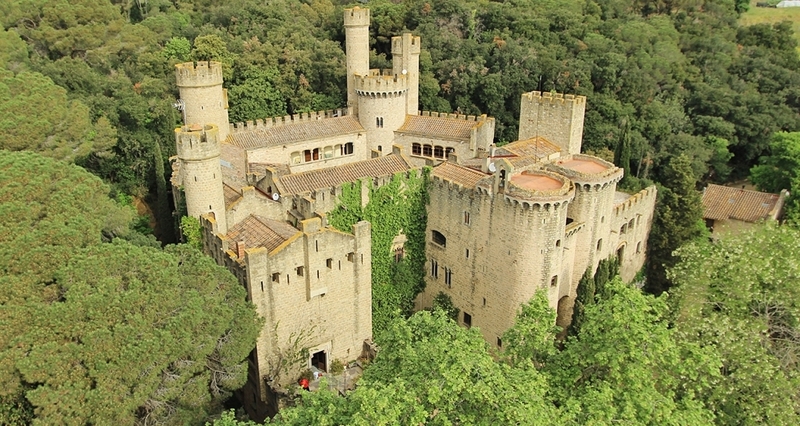 Legends, knights and dueling are on vogue: last year, more than 12,000 people visited El Camino del Cid, the path that runs through the vital places of Spanish hero Rodrigo Diaz de Vivar, also known as El Cid. 1,400 kilometers with a unique travel guide, the “Cantar del Mio Cid”, the famous twelfth century Castilian poem that tells his story. Epic history has pictured him as a brave, fearsome and imposing man. A legendary figure that tourists can get to know if they decide to discover this particular route that passes through the regions of Castilla-Leon, Castilla-La Mancha, Aragon and Valencia. The road starts in Vivar del Cid (Burgos), the popular Knight’ birthplace and ends in Orihuela (Alicante), a territory that was conquered from the Muslims during this tumultuous time of history. This first part of the route covers the trip that the famous knight made from Vivar del Cid to the village of Atienza (Guadalajara), after being forced by the King to leave Castile. A stretch that runs through Burgos, a must stop. Here you can admire its Cathedral, declared World Heritage by UNESCO, and where the remains of El Cid and his wife Jimena lie. After Burgos, don’t forget to visit the Abbey of Santo Domingo de Silos. The mighty Knight donated some goods to the monks who lived there and the cloister is a real gem of Romanesque architecture. After visiting the Burgos province, head to Soria in order to visit El Burgo de Osma, with its beautiful old town. Finally arrive in Atienza, Guadalajara, a charming town full of noble houses. It was here, in the lands that cover the areas of Guadalajara, Soria and Zaragoza, where the Cid began to become a legend. 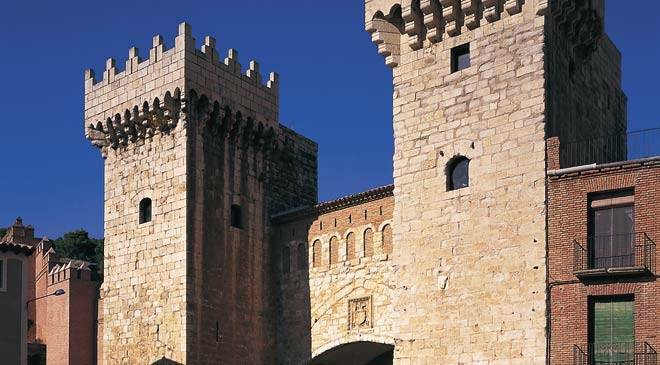 After starting in Atienza, the fortress of Sigüenza it’s worth stopping by to admire the strength of this reconverted Parador Nacional. 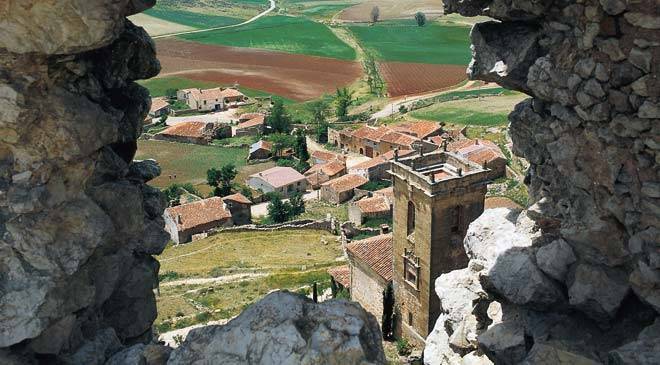 The tour continues through towns that treasure jewels of Arab origin, such as Anguita, with its beautiful Stork Tower, or Medinaceli, which holds the only Roman arch with triple arches. On the way to Ateca, the end of this second stage, you can enjoy a relaxing bath in Alhama de Aragon, famous for its hot springs. In this area of ​​Arab kingdoms or Taifas, the Cid led a powerful and numerous army. The route starts in Ateca and ends in Cella, Teruel, and on the way you will be able to admire places like the valley of Jiloca, the High Tagus and the Albarracin Mountains. In this part of the road trip, you must visit the Moorish historic site that is preserved in Calatayud, as well as Daroca, a town that preserves an important walled enclosure, and Molina de Aragon, with its castle, its medieval quarter and numerous mansions. Cella was the place chosen by the famous knight to raise an army in order to conquer the city of Valencia. This third stage of the Camino del Cid recreates the adventure that began in this town in the province of Teruel and ended with the conquest of Valencia. 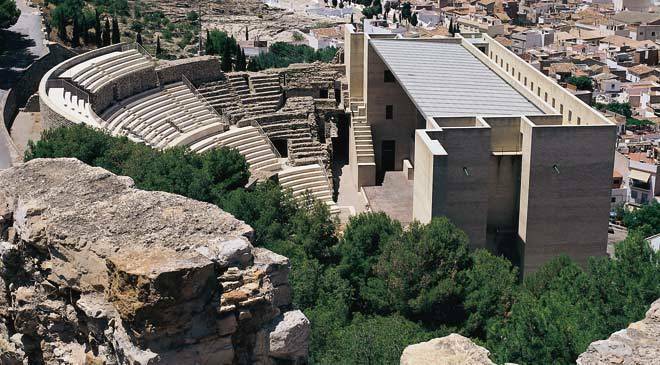 Before arriving in Valencia, the end of this section, there are a couple of stops you shouldn’t miss: Segorbe, with its impressive old town, wall and cathedral, and Sagunto, with its incredible Roman theater. The last part of the trip will allow you to discover the fortresses that El Cid built to defend the conquered lands in Valencia from attacks. Set off from Valencia, the city that El Cid managed to conquer in 1094, and pass by Alzira, Xativa, the castles of Villena, Sax and Petrer. On your way, visit the Palm Groves in Elche, declared World Heritage by UNESCO, and end your trip in Orihuela, the southernmost point that was influenced by the famous medieval knight. And finally, the prize! Don’t forget to stamp your safe-conduct letter, the Camino del Cid travelers’ credential, boasting the seals of the different localities on the route. These documents are very similar to the actual safe-conduct that was used during the Middle Ages to ensure free and safe transport of travelers and goods. El Cid is a spanish legend that inspires admiration and mystery. 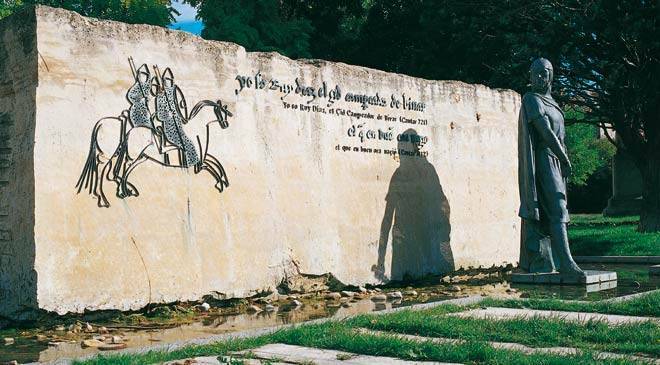 If you want to life this hispanic myth in your footsteps, don´t miss our tour! !